Former Moderator of the Presbyterian Church of Ghana Rev. 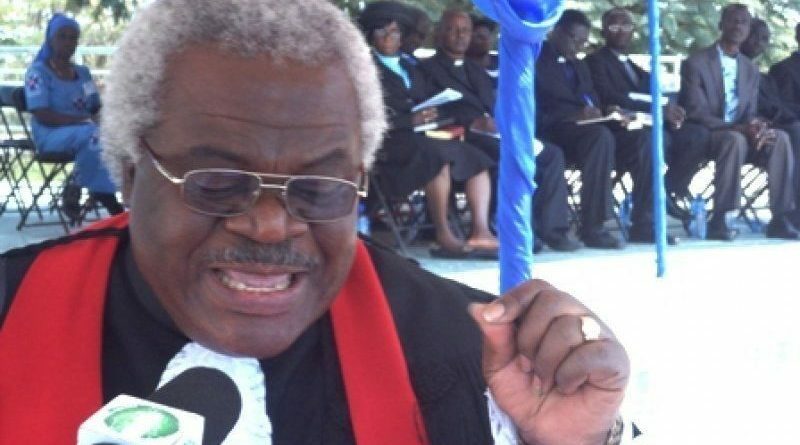 Prof. Emmanuel Martey has slammed the Akufo-Addo administration, describing it as full of mistakes in less than 100 days in office. 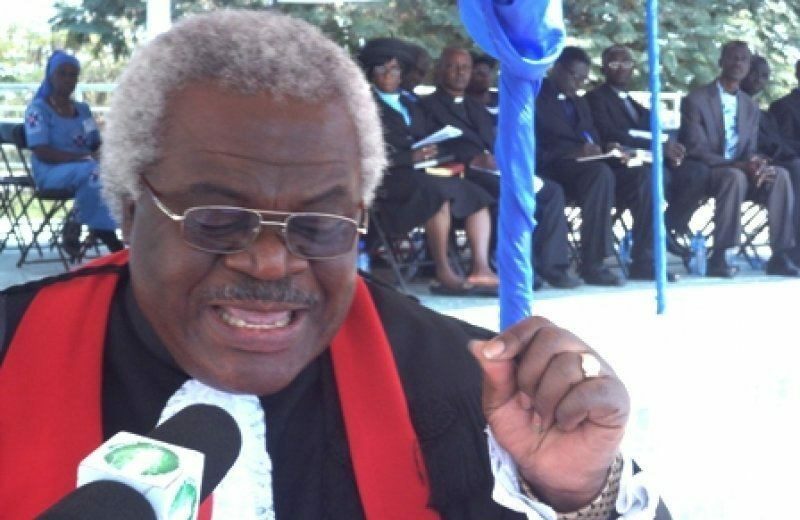 Addressing a graduation ceremony of the Christ Apostolic University College in Kumasi, the outspoken man of God bewailed the widespread report that some political functionaries belonging to the ruling party are allegedly paying monies to influence their appointments. Rev.Martey warned that such allegations if not checked becomes a dent on the NPP administration. He however admonished President Akufo- Addo and the leadership of his government to strive for perfection and ensure deliberate errors are stamped in their day to day activities. “To be able to address the numerous issues facing Ghana at the moment ,all regional, district, municipal, metropolitan and national bodies must minimize mistakes by devoting and foster African leadership. Our leaders must minimize their mistakes…look too many mistakes have been committed in less than 100 days, the mistakes are too many, and they target the wrong people. Leaders must minimise their mistakes. Professor Martey also called on the President to take measures to stop the increasing rate of vigilantism in the country. “The methods of the pro-violent vigilante groups like the Invisible forces, Delta Force, Bolga bull dogs, Western crocodiles and all the rest with their unorthodox modus operandi have doubtlessly been a severe dent on the democratic credentials of our country and the earlier the government puts a halt to this national shame and puts damage control strategies in place, the better for our young democracy; Ghanaians are watching. “You came in less than three months ago but Ghanaians are watching. Minimise your mistakes, violence is violence no matter who commits it, violence is violence no matter who perpetuates it, and must be condemned in no uncertain terms. Ghana must not be taken years or decades back, we must move rather forward into freedom and justice, progress and development in order to bring into fruition the vision of our political forebearers”. Attach is the full audio recordings of Rev. Prof. Emmanuel Martey.